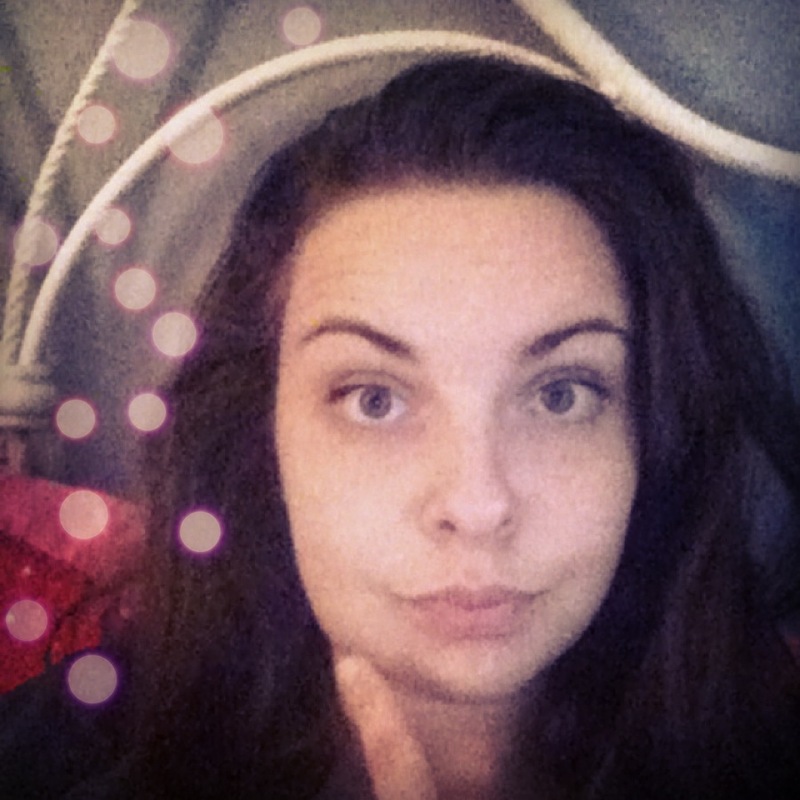 Getting your wisdom teeth taken out is like a right of passage into adulthood. It just has to happen at sometime. Especially if your other teeth are impacted like mine were. Today my oral surgeon took care of that little problem. He gave me an IV asked me to take a few deep breaths. Then I was out cold. Next thing I knew I was waking up and had more gauze in my mouth than I thought possible. Oh and a very sore mouth. Once I got home I jumped in bed and proceeded to fall asleep… until I realized I needed more gauze because my mouth was bleeding. Anyway, here are a few things to have on hand when you get home from surgery! Your cheeks will be swollen and you will look like a chipmunk, trust me these are a life saver. I was wearing shorts and a hoodie but wear what makes you comfy. I personally would have loved a Juicy Couture sweatsuit but I tried one on a few months ago and the bottoms just love to highlight every single ounce of fat on your thighs. It wasn’t a good look for me. You will either come home and pass out or be bored out of your mind so have some entertainment ready. I was ready and armed with the 1st season of Laguna Beach (I don’t care how long ago that show was popular I still love it). You will not be able to eat any hard food. Crackers, popcorn, candy, absolutely nothing. Have yogurt, jello, soft ice cream, or whatever suits your fancy on hand because you will not only be hungry but you will be sore and desperate to eat something. My surgeon told me I could not eat after midnight the night before my surgery (my appointment was at 11) so needless to say I was a little hungry. Pick out a cute one that you can sip out of so you don’t get dehydrated. I honestly haven’t wanted to open my mouth all day but water was one thing I didn’t mind doing it for. 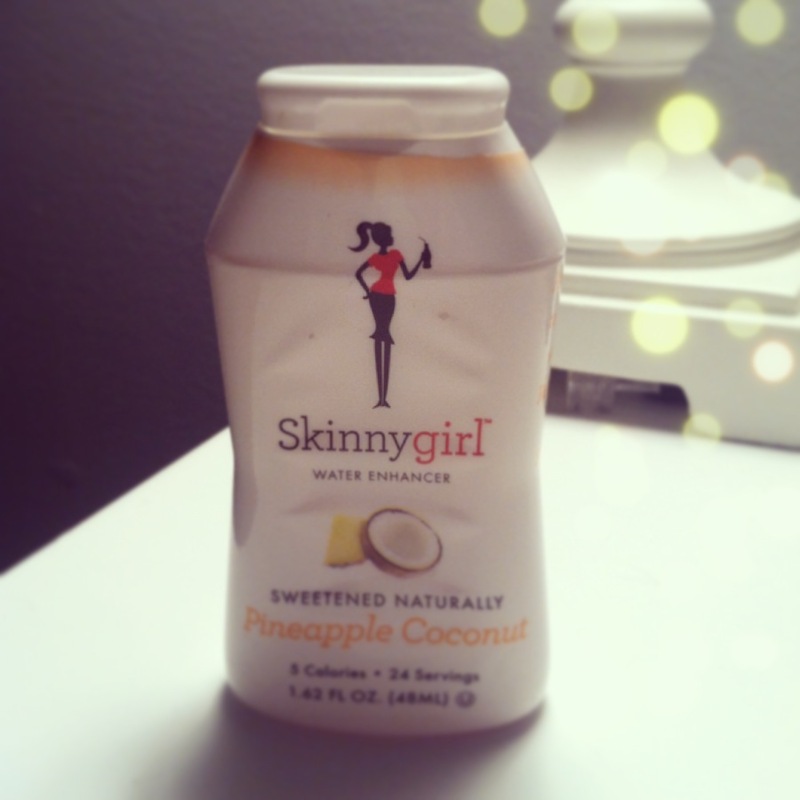 I flavor my water with Skinny Girl Pineapple Coconut water additive and it really gives my water some zip! Your surgeon will tell you to keep your head elevated when you go home. I stacked my nice, fluffy pillows on top of each other and laid down to take a snooze. If you have a furry friend in your home having them near by is nice company. My little tabby cat (his name is Hootie because his face is rather owl-like) jumped on my bed and curled up next to me for the afternoon. Every time I moved or shifted positions he would perk up and look at me then meow to make sure I was ok. It was the cutest thing! Do you have any tips? Share them below!